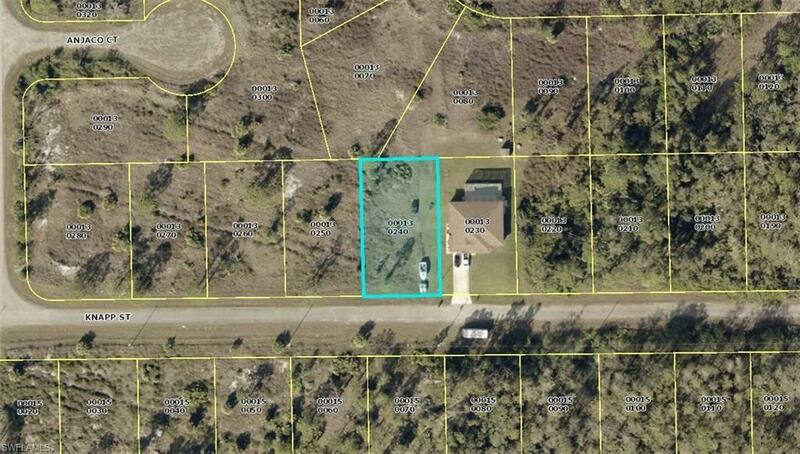 Build to suit on this 1/2 acre lot in Lehigh Acres. Peaceful location but close to Bell Blvd. and Homestead Rd.